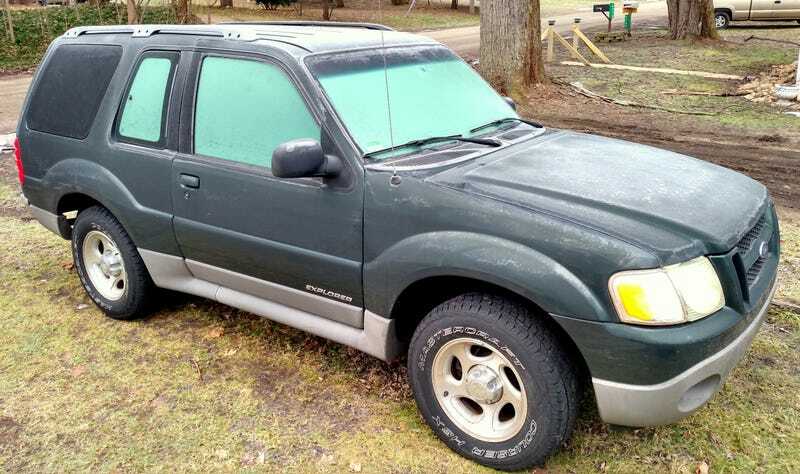 Regular visitors to these parts know that I have a thing for 2002 Ford Explorers. I’ve owned two identical ones in a row. And yet, whenever I mention my fondness for them, someone always tries to tell me it is the “worst car ever built.” They’re wrong, of course. The “worst car” notion comes from a website whose name I will not write here - why give them the SEO boost? - but I do mention once in my podcast. And when I point out the flaws in their methodology, you will likely agree that I am right. Steve Lehto has been practicing law for 25 years, almost exclusively in consumer protection and Michigan lemon law. He wrote The Lemon Law Bible and Chrysler’s Turbine Car: The Rise and Fall of Detroit’s Coolest Creation.